Newcastle Falcons have signed Wales international Craig Mitchell on a three-month deal. 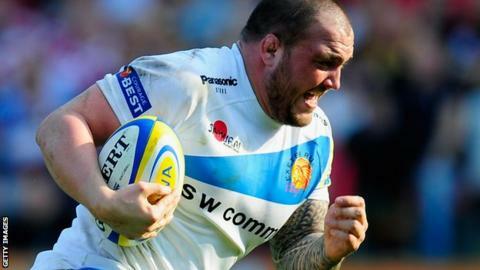 The 32-year-old prop has won 15 caps and has had spells with Ospreys, Exeter Chiefs, Cardiff Blues, Newport Gwent Dragons and Yorkshire Carnegie. "Craig is a vastly-experienced campaigner," director of rugby Dean Richards told the club website. "He can add to our depth at a time when we have been hit by a number of injuries to our props."